The mentioned products were sent to me in exchange for an honest review. The opinions contained within this post may vary from the opinions of others. 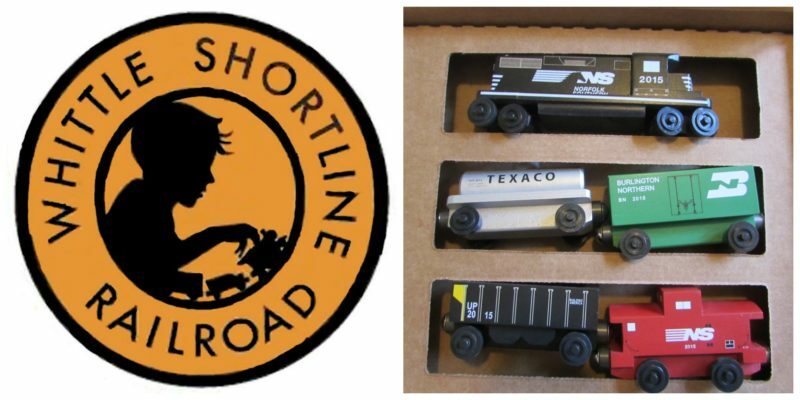 The Whittle Shortline Railroad is an American company that handcrafts wooden toy trains that are compatible with major wooden railways like Thomas, Brio and Chuggington. They are modeled after North American trains. Freight trains include Burlington Northern, CSX, Canadian National, Norfolk Southern, Santa Fe and Union Pacific among others. Some of our best sellers are passenger trains such as Metra and WSRR Streamliner. Whittle Shortline trains are great for a train birthday party, Christmas train, rewards or any train fan you know! Our son absolutely loves trains and everything having to do with them. When offered the opportunity to review Whittle Shortline Railroad I knew that his Christmas was going to be absolutely made. When choosing I wanted to think of trains we had actually seen in person and think about railways that go through our town on an almost daily routine. Some of our favorites are the Norfolk Southern trains so I knew he would love these. These trains are constructed from long-lasting materials, come in a variety of styles and this company even offers track sets so that we can buy them and add on to our collection as the years go on. 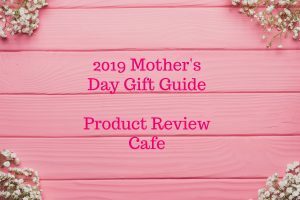 These would be excellent gifts to recommend to family to buy for our son as well because they offer so many and even if you have multiples it just adds to the variety of your collection. If you are looking for quality American made trains for any kid in your life, big or little then check out Whittle Shortline Railroad!